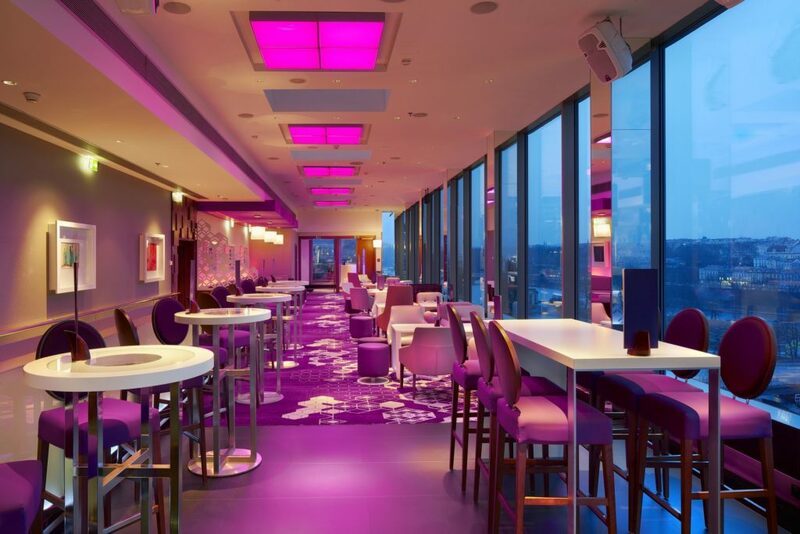 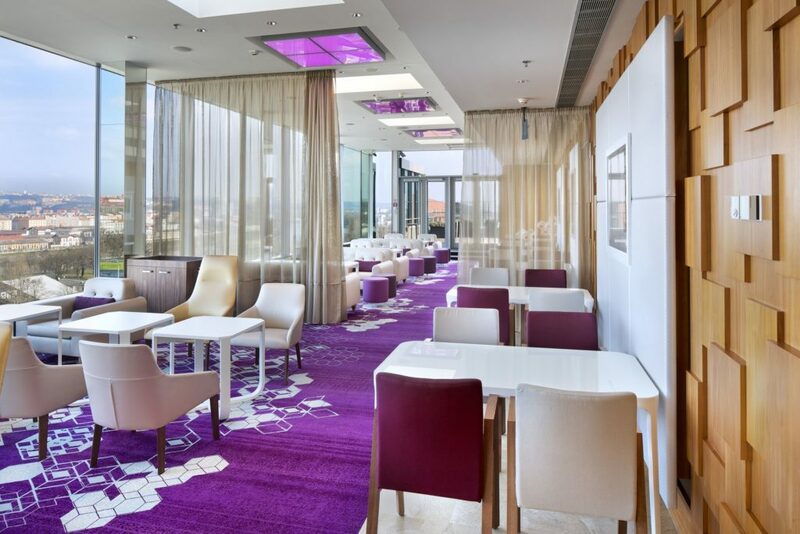 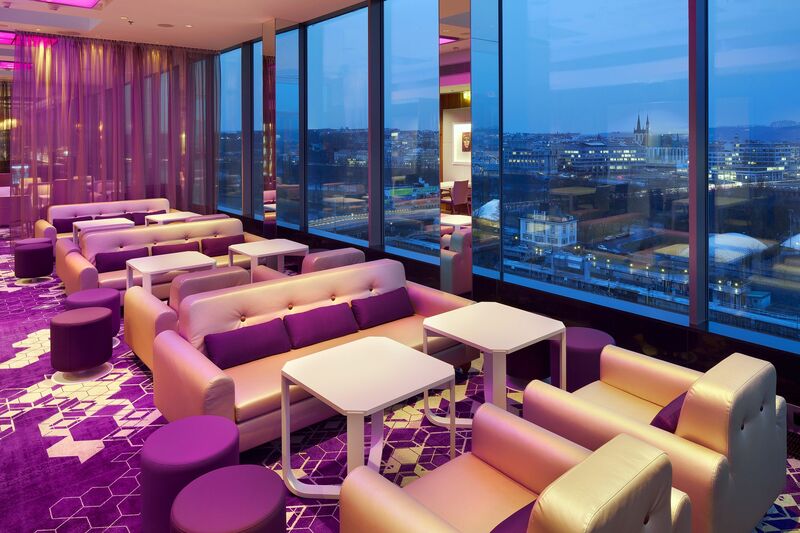 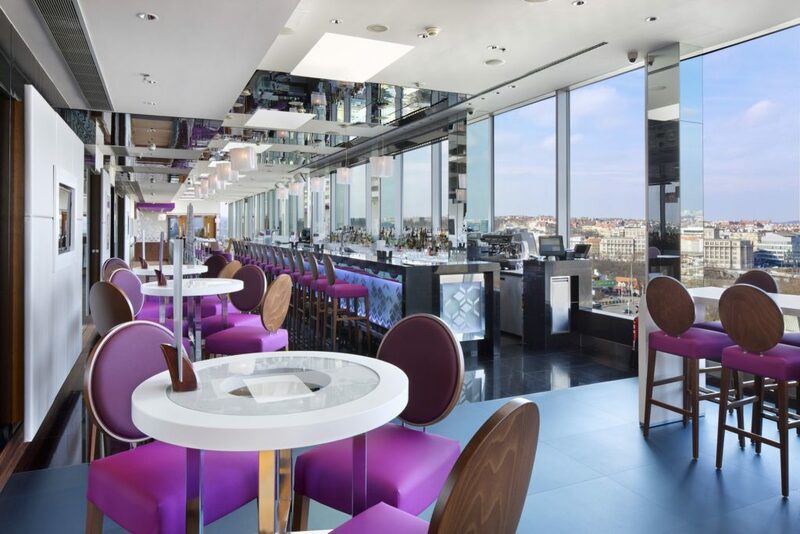 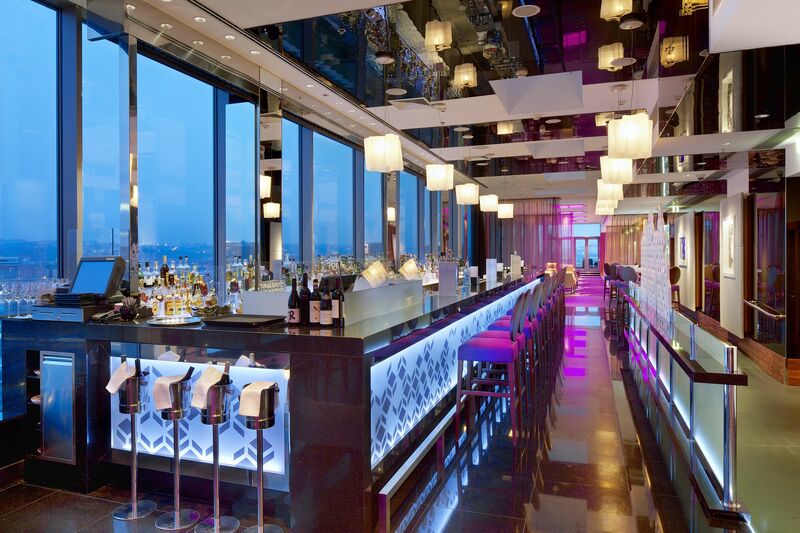 Hilton Prague’s unique sky bar has reopened following complete renovation. 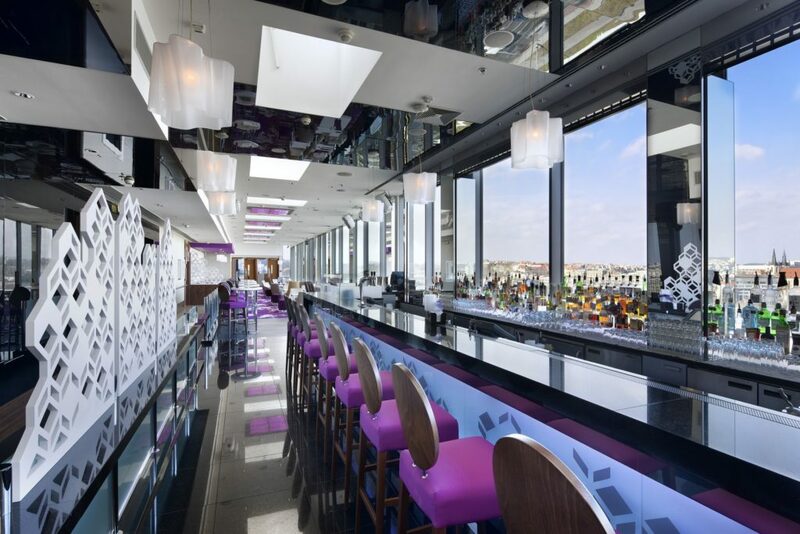 IBA were architects for the rooftop bar back in 2006 and in 2014 we were invited back to redesign the interiors as well as the outside terrace. 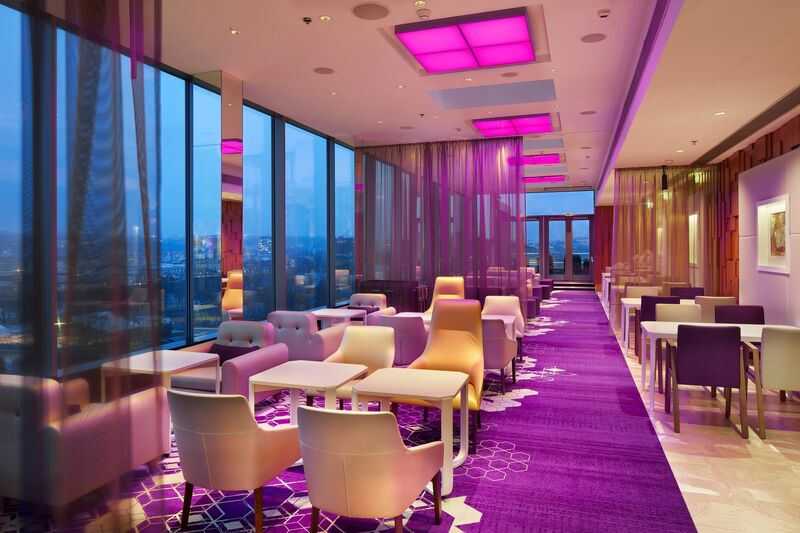 The brief for the interior was to provide a fresh new design which would work both in the daytime as well as at night. 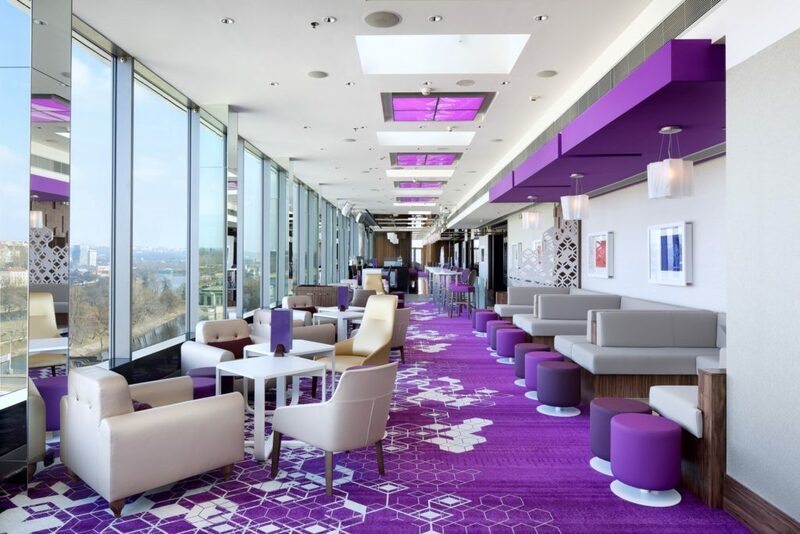 The design theme is more ‘laid back and cool’ than the previous version and focuses the attention on the outstanding panoramic views. 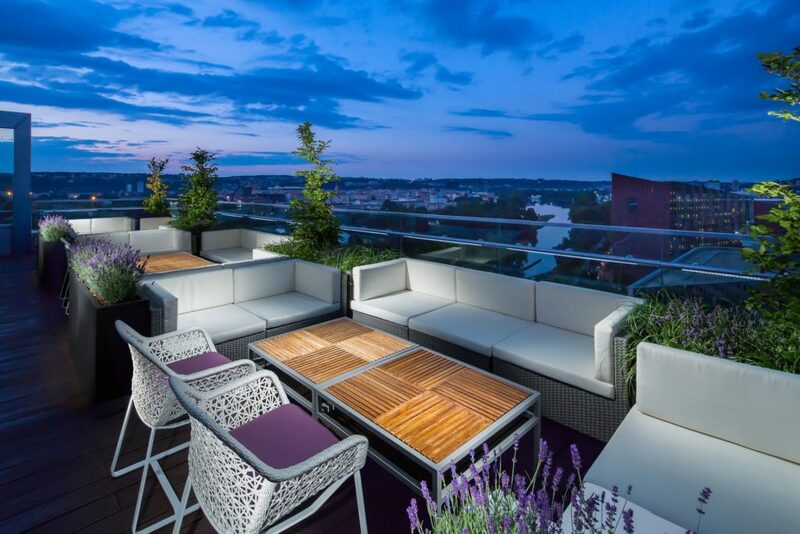 The external terrace includes new planting installations and group seating which can be re-arranged to suit a variety of configurations according to event needs. 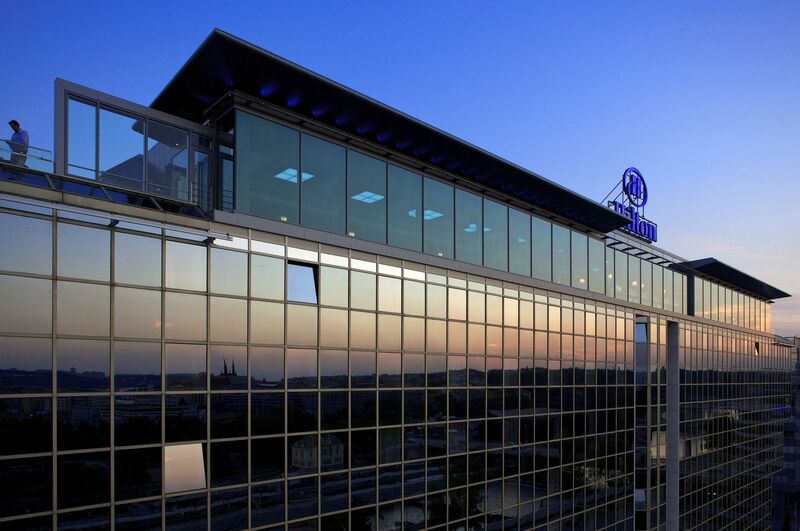 IBA also carried out the project management service for the works.